I admittedly grow weary at times with all the dour, long-faced, gloom-and doom stuff of my fellow environmental friends. While truth is paramount even when the news isn’t always rosy and cheery, increasingly some environmentalists seem unwilling to serve up good news when good news indeed exists. Can’t explain the phenomena, and I know they mean well, but it’s almost as if many believe that pointing out good news is bad and will only detract from the mission of saving the planet. 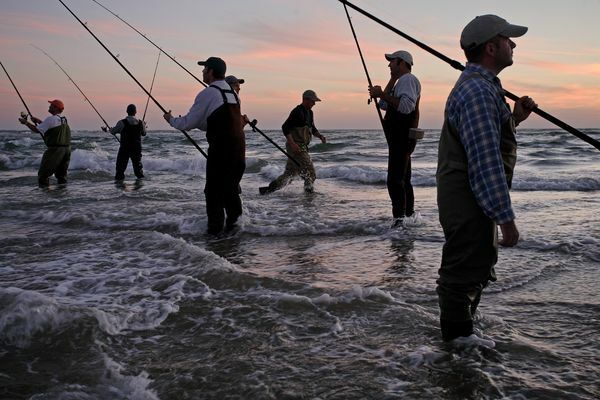 So kudos to Brad Sewell over at NRDC on a new study that reveals positive trends on efforts to restore fisheries once on the brink of collapse, as reported by Brian Handwerk over at National Geographic. Two-thirds of the closely monitored U.S. fish species once devastated by overfishing have bounced back in a big way thanks to management plans instituted 10 to 15 years ago, a new study says. And fish aren’t the only ones celebrating. Recovering populations can mean more revenue and jobs for some fishermen—but unfortunately success hasn’t been universal. This good news doesn’t mean we’ve crossed the finish line; rather, it means we’re simply on the right course. But let’s give credit to the lawmakers, resource managers, conservation groups and others who have worked tirelessly to adopt laws and programs that appear to be working. 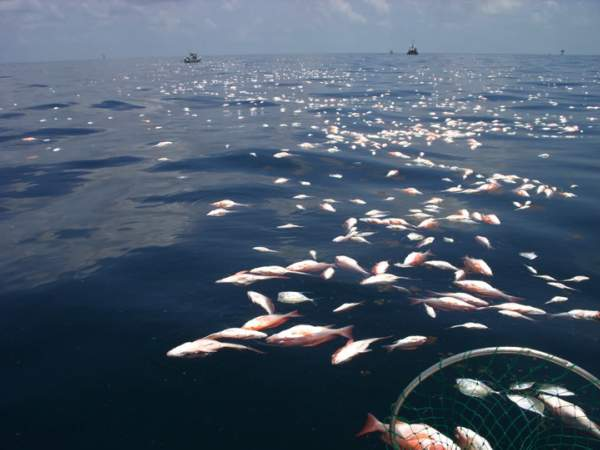 The family and I were watching the national news the other night and saw this undercover video about major fish kills of red snapper (hundreds of thousands of pounds) and other ocean life as a result of a federal program aimed at ridding the Gulf of Mexico of abandoned oil rigs. The silver lining to this photo – if there is any – is there appears to be a fairly healthy population of red snapper in the GOM, the bad news is these guys doing the back stroke are no longer part of the population. 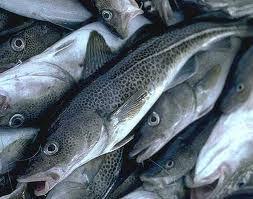 Sadly, many fishermen and their families depend upon these fisheries for a living. We each have them, those childhood experiences that shape our life perspective and canvas our memories of youth. Mine was spending summers in Maine. I still feel it as though it were yesterday, that building excitement as we crossed the Piscataque River Bridge in Kittery Maine after a long and grueling road trip. My brother, Scott, and I would roll down our windows, stick out our heads, and deeply inhale that first breath of salty air, tinged with the acrid smell of sour mud and clam flats. I can smell it now. Among the many wonderful memories of sailing, digging claims, eating lobster, and hunting for crabs was that special deep-sea fishing trip with our dad that we had dreamed about for the past eleven months. Deer Isle Maine was our point of departure and the cod fish – the holy grail for the day – was our quest.